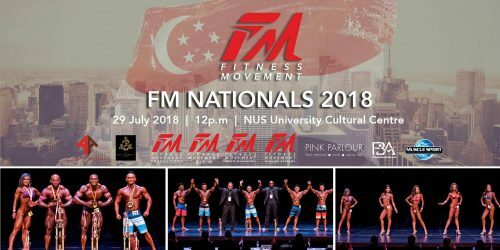 Now running in its’ sixth year, the FITNESS MOVEMENT NATIONALS is back on the 29 July at the NUS University Cultural Centre. The event promises a load of excitement this year; the return of 4 times “ Mr Singapore” Sasi Zura, Mr Singapore Classic 2017 Danie Dharma and Mr Singapore 2017 Physique Darren Wee defending their titles is just a tip of all the spectacles that will be on display. Other tertiary and junior champions are stepping up the game on the national stage battling out for their national ranking. FITNESS MOVEMENT LEAGUE is now known around the country as a FITNESS MOVEMENT put in place to advocate for fitness and health across the nation. FITNESS MOVEMENT is Singapore’s largest local bodybuilding and physique sports organization. 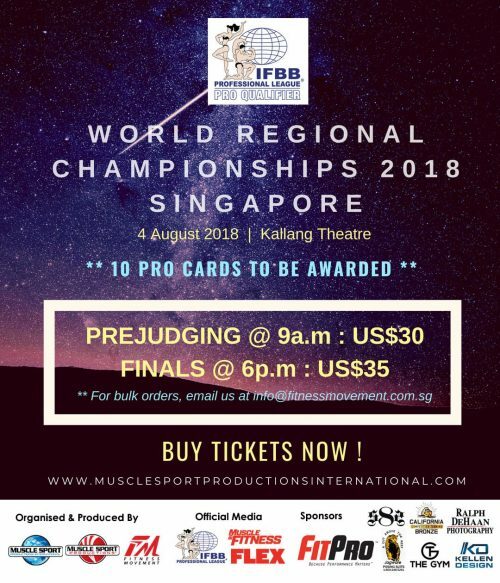 Dedicated to transforming and evolving the physique sports in Singapore, FM holds multiple events per year, 1 World regional, 2 National, 3 tertiary and multiple novice competitions. 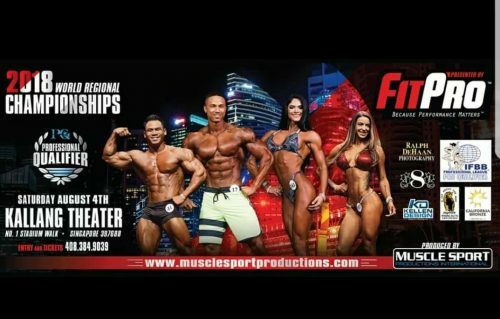 Over 80 percent of all bodybuilders and fitness models in the country, including all the national champions participate in FM events. 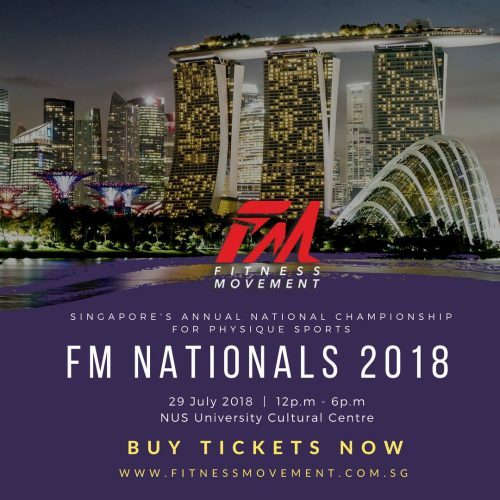 FM is committed to developing the youth sector for this sport in Singapore with dedicated events specifically for young and novice athletes aged 14 and up, namely the annual PHYSIQUE WAR, PHYSIQUE SHOWDOWN, and MUSCLE WAR events.